Perhaps best known for its snowy winters, Minneapolis has much more to offer than just cold weather. It’s the most populated city in all of Minnesota and one of the top travel destinations in the U.S. What makes it so great, you may ask? Where should you go when choosing to visit? Read on! First things first: Transportation. 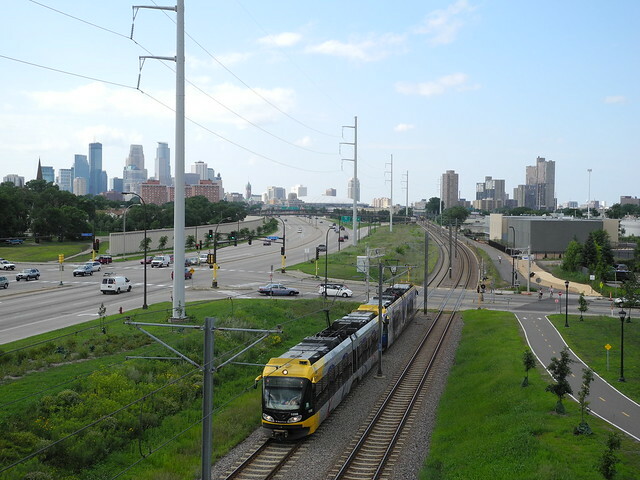 Getting around Minneapolis is a cinch, with bus stops on every corner and a light rail stopping at key points throughout Minneapolis and its surrounding suburbs. If you’re staying for more than a couple days, it’s worth investing in a Go-To Card, a re-loadable card that passes along a scanner and saves you the trouble of constantly fumbling for change. Buying a 7-day pass will even net you discounted fares. 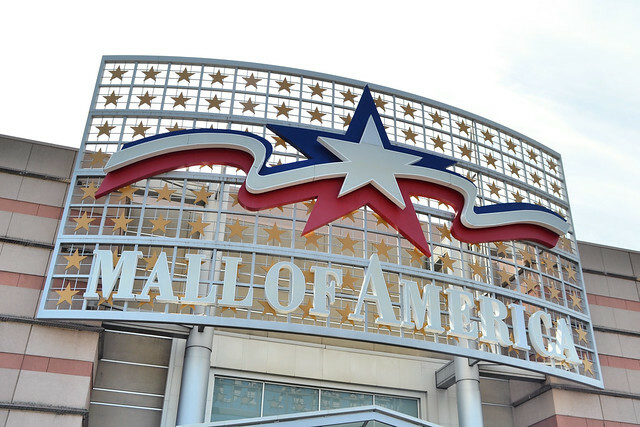 You should start your trip with the Mall of America, the biggest shopping center in the U.S. with four floors and more than five hundred shops. It’s so huge that just walking the length of it will be a workout, especially when you inevitably get lost and will have to consult the nice security guards about where you are. Don’t worry, they get those questions all the time. Once you’re reoriented, the fun can begin. The MOA is downright dazzling with its storefronts, all of them competing with each other for your attention. Girls in aprons beckon you with free samples in front of chocolate shops. Toy stores whiz and bang as you walk past. Some vendors set up camp right in the middle of the walkway, tempting you with everything from scarves to hand-made jewelry draped over their arms. The biggest attractions of the MOA, however, are SeaLife and the Nickelodeon Universe Theme Park. SeaLife is found by taking a dark, otherworldly stairwell into the depths of the aquarium; Nickelodeon Universe is big and bright and bursting through every floor. No matter what level you’re on, you can see the rides moving and hear the laughter of children. It isn’t bad for the ambiance at all. Once you’re done with the MOA, take the light rail directly into the heart of downtown Minneapolis, also known as Nicollet Mall. It isn’t a literal mall, but a description of the long, sprawling block that makes up most of downtown’s shopping district. This is another area that’s constantly crowded with people, but in a fun, exciting way that leaves you with a buzz. 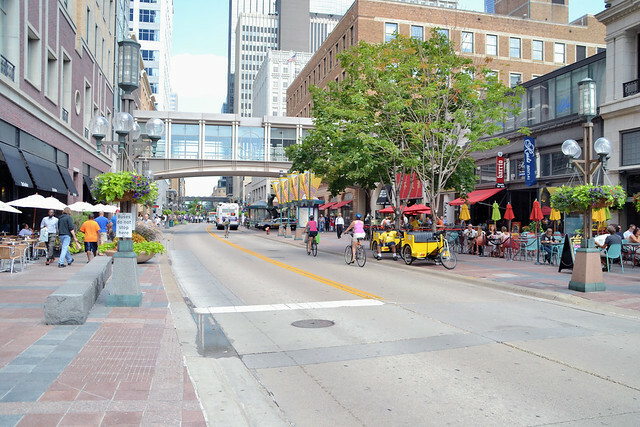 You’ll feel like a part of something as you explore Nicollet Mall shoulder-to-shoulder with your fellow shoppers, smelling cinnamon nuts from vendor stalls and listening to jazz players give it their all on their corners. You’ll even feel a rush of fondness for the street preacher announcing doom at the crosswalk. In terms of shopping, well, if the MOA didn’t break your wallet, Nicollet Mall definitely will. They offer everything from Macy’s to Marshalls, all of them glittering with lights and displays not unlike you’d see in Times Square. A brisk wall to the end of Nicollet will bring you to Eat Street, so named for all the bars and restaurants that are ready to feed you after you’ve been shopping for hours. You’ll know instantly when you’ve reached Eat Street, because the smell of Pad Thai and salted French Fries mix in the air and make your stomach rumble before you’ve even decided where to go. That choice, by the way, might be difficult, considering that you’ll have literally dozens of options. Are you in the mood for curry or steak? A five-star filet or cheap pizza? Delicate sushi or thick, juicy burgers? Once you’ve enjoyed a nice meal, head back to Nicollet and follow the crowds until you reach Minneapolis’s bar and club scene. It’s there you’ll find the energy and liquid courage to keep your night going for a while yet! Kevin Caldwell is a traveler who enjoys sharing his travel experiences and knowledge with others. He also built a website to help travelers easily find hotels near the Grand Ole Opry in Nashville.